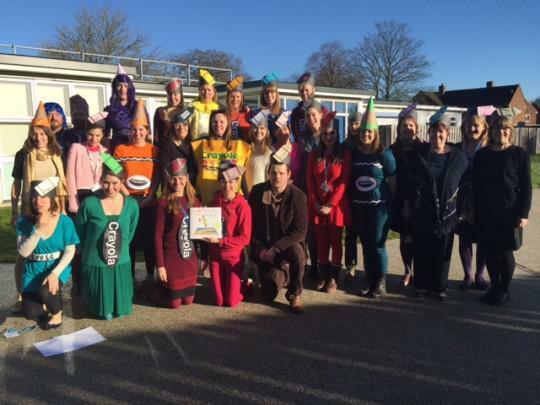 All our children came to school on Friday 11th March dressed as their favourite book characters to celebrate World Book Day 2016. 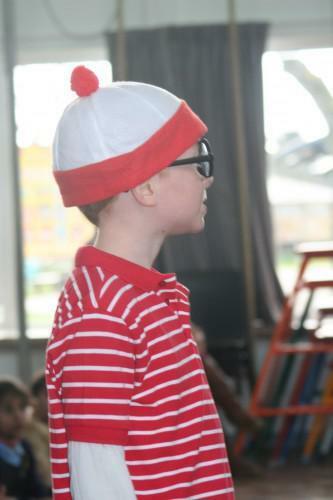 Some of the books chosen to dress as a character from included Wheres Wally, Charlie & the Chocolate Factory, George's Marvellous Medicine, Percy Jackson and Wolf Wilder. 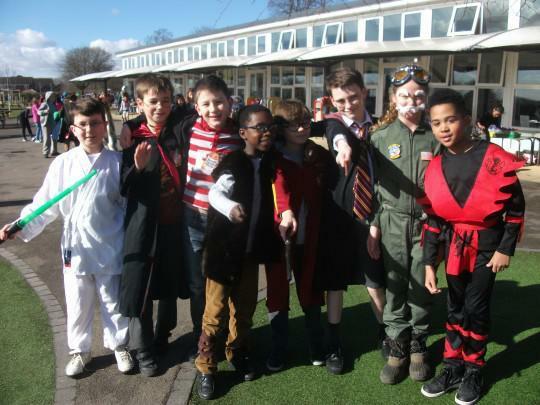 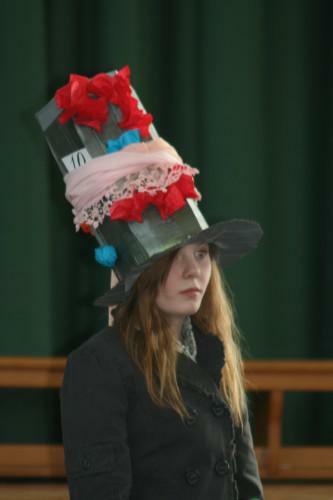 Harry Potter, Willy Wonka, Gangsta Granny, Cat in the Hat, Fedora Petrovna and even Medusa could all be seen around the school. 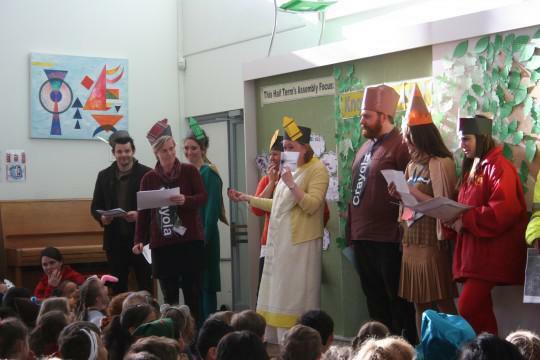 Whilst the children dressed as characters from an enormous range of books all of our teachers dressed as crayons from "The day the crayons came home" by Drew Daywalt and illustrated by Oliver Jeffers. 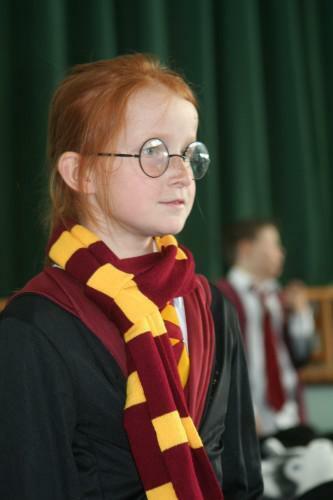 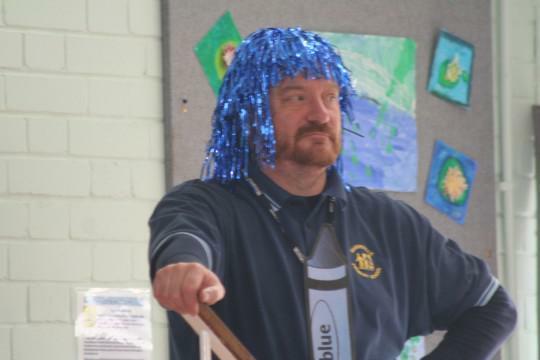 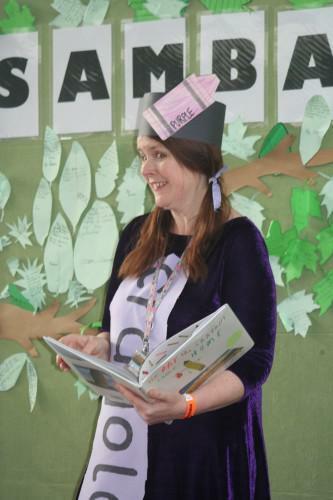 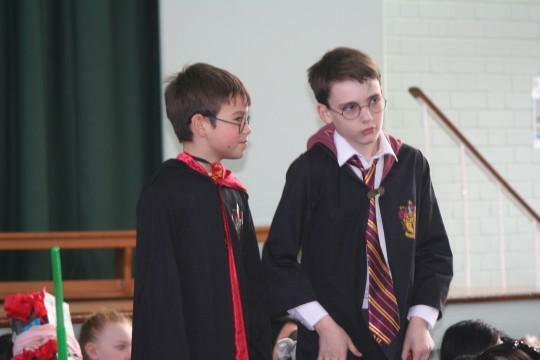 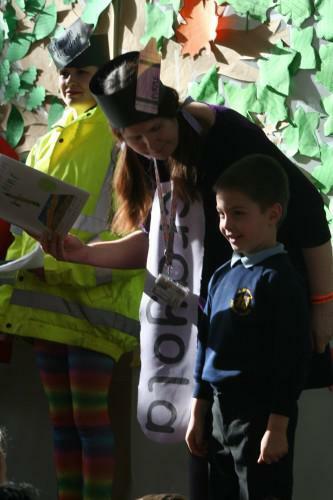 Our World Book Day assembly was a huge success with Mrs Longhurst and her team of teaching staff acting out the book itself to great excitment from the children. 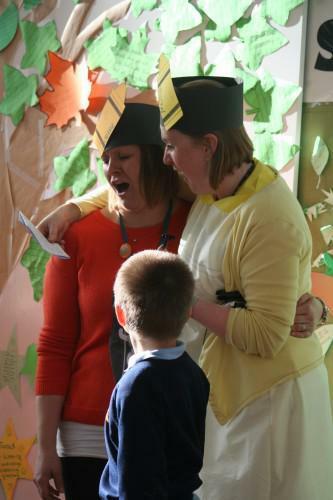 A huge thank you to all the children and parents for creating such fantastic costumes.